Be smart with spy whatsapp | Future of Investors! There is software which created for PC and the i-phone, android devices (Samsung, Sony, tablets……….) and today is a free distribution application and that has been removed from the play store but our website has the famous spy app “Espiar conversaciones de whatsapp”. It works 24 hours a day and can spy up to 3 people per day (our servers are saturated). If you download it once, you will have the spy whatsapp forever. We sand you automatic and free updates. 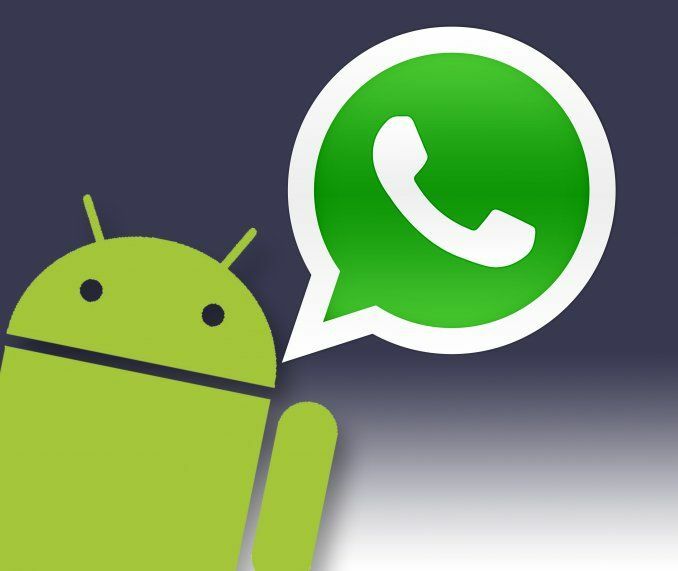 With “Espiar conversaciones de whatsapp” You can spy on old conversations and watch the live conversations. Choose whether to download the conversations or send it to the email. To be able to identify if someone has spied (but we will not know who it is). On the net, however, there is a lot of false or inaccurate information, but none will work and most are a scam that will cause you to lose your money or install some malicious software on your phone or PC or computer. We can tell you that this software is the best from those. A spyware application is the easiest and most convenient way to spy on whatsapp conversations without hacking. This spy tool is very simple you do not need to hack anything. Simply download the application and install it on the phone you want to spy on. You have to make sure just only one thing, is to have the phone in your power for a few moments so that you have time installation of the application. Once you install it, the system through which the spying you made is even easier. By entering your credentials in the control panels, can access the record of conversations, calls, photos and even locations. There is a spy whatsapp log security failure is a failure to spy Whatsapp is achieved by usurpation and carelessness of the victim. You can also steal the Whatsapp account in its entirety, in addition to accessing the Whatsapp conversation history of the cell phone owner. When your child does something prohibited on monitored devices, you can receive spontaneous alerts. With this tool you can see all social working activity like facebook, whatsapp, twitter and others in detail. How Diagnosis Prove to be the Only Solution for Autism Spectrum Disorder?